Produced by Colosceum, the show will mark the debut of Swami Baba Ramdev on television as the Maha Judge. 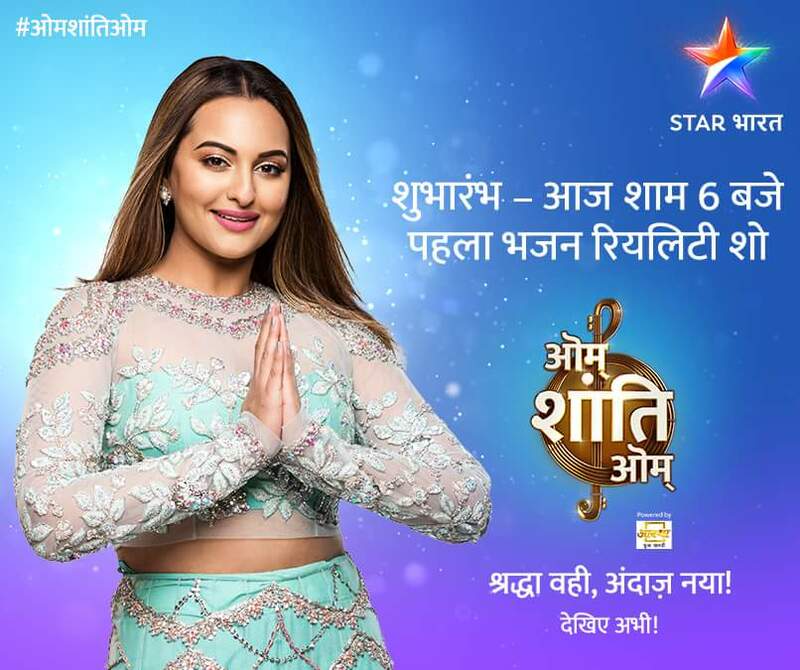 While the esteemed panel of judges will include Bollywood sensation Sonakshi Sinha, singer and music director Shekhar Ravjiani, and singer Kanika Kapoor. 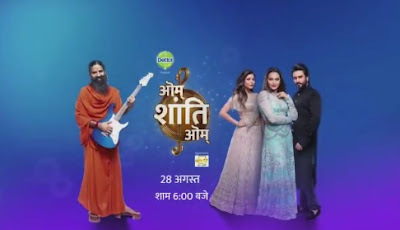 The show will depict the musical journey of 14 voices that will give a contemporary touch to devotional songs and unify audiences across the country with their renditions.